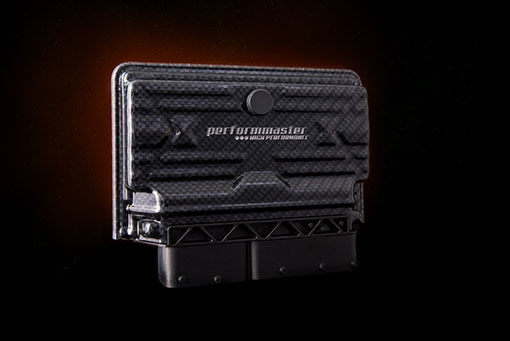 Only from performmaster and only for Mercedes-AMG: increased performance and Vmax delimiter in a single tuning module with the innovative CAN bus tuning technology. A parts approval and a comprehensive engine warranty are already included. On request, we coordinate your installation: With our certified installation partners and performmaster tuning centers, we are always nearby and ensure the best possible accessibility. For a quick and smooth process, our installation partners are at your disposal: throughout Germany, in Austria and Switzerland. PEC tuning is already preset for each vehicle. No further tuning is necessary – just drive off and enjoy. The PEC tuning module can also be removed at any time, e.g. at vehicle change. 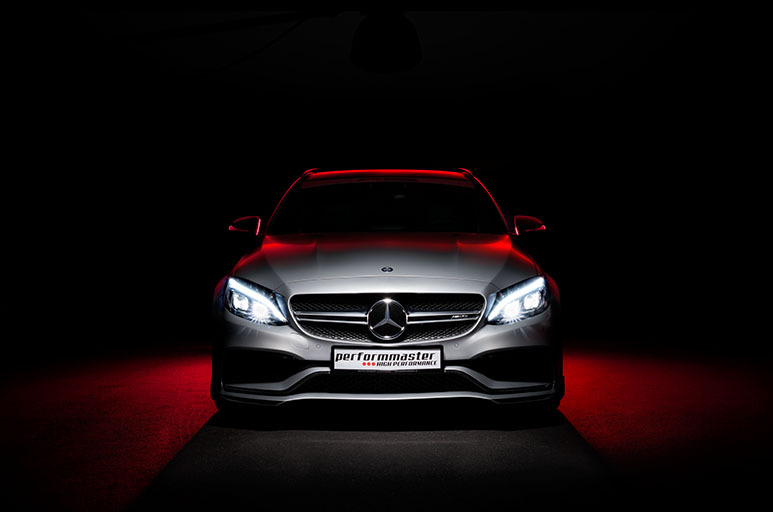 Your Mercedes-AMG is then back in production – without leaving any traces of the tuning. Performance enhancement incl. 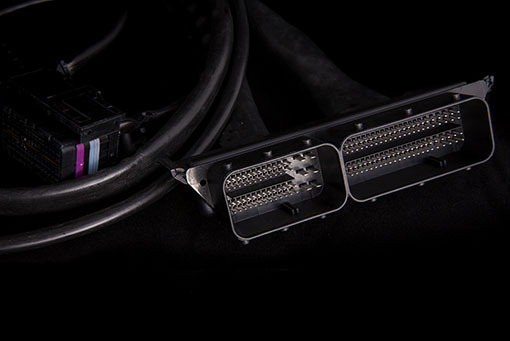 Vmax delimiter for your Mercedes-AMG. Now choose your vehicle and the matching PEC tuning module. I thought about the possible performance optimization of my AMG GTS for about a year. After detailed research, I decided to use the PEC tuning module. 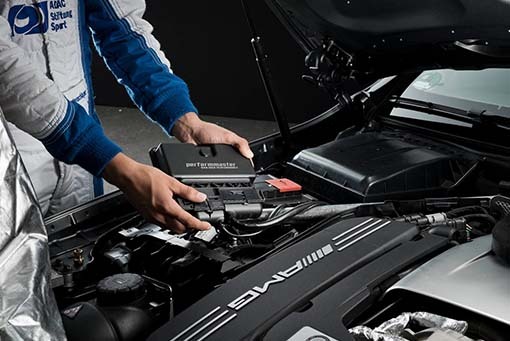 Main reasons: TÜV, complete warranty for engine and transmission, without any ifs or buts. The V-Max suspension causes the speedometer to move to just over 330km / h. I had the installation carried out directly in Plüderhausen and was surprised by the personal and competent care really positive. 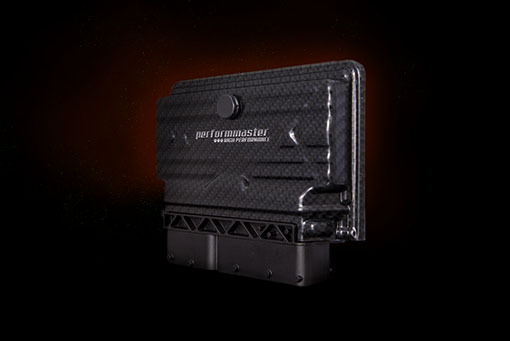 I am more than satisfied with the Performmaster tuning module !!! The whole package is exceptionally good. For me, the decisive factor was the warranty and the TÜV approval. After the purchase you have an exclusive 1: 1 customer care. Really unique! Top class. I load regularly my A45 up to the TOP speed and had also after approx. 60.000km no problems. My conclusion: I would recommend Performmaster at any time without restriction. In the search for a performance optimization, I felt well looked after and understood by the company Performmaster right from the start. 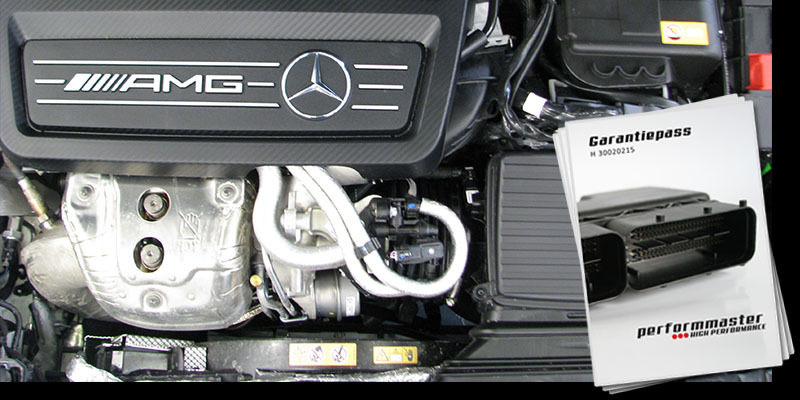 Only after the performance cure through the PEC Tuning Module the real AMG feeling came up. Anyone who has driven a performance-optimized C63 from Plüderhausen knows what I’m talking about. 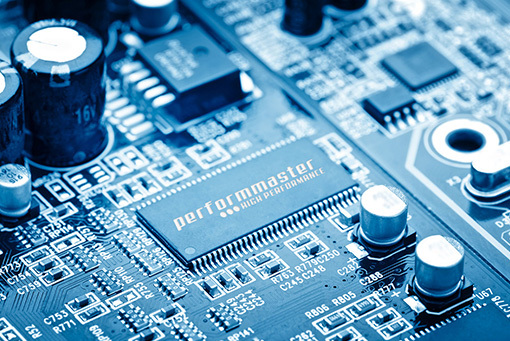 Above all, the unconditional acceptance of the manufacturer’s warranty is a unique feature of Performmaster and testifies that you know what you are doing here. 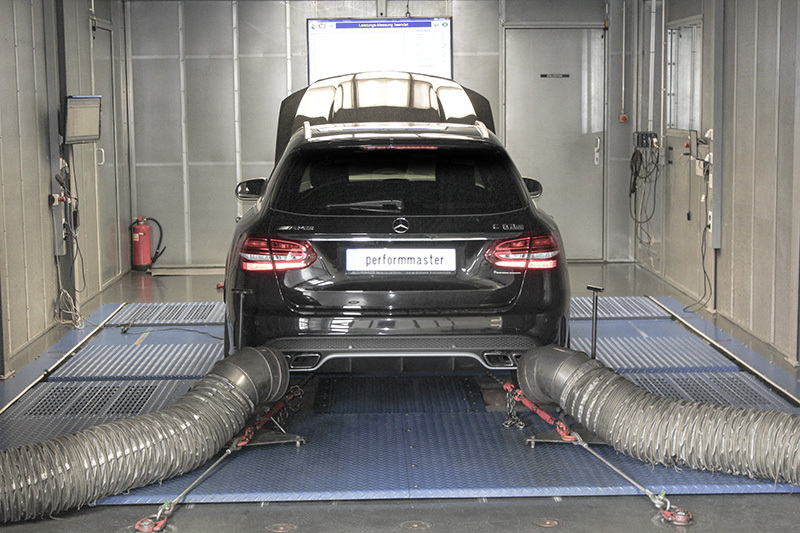 All AMG tuning systems undergo extensive testing ensuring safety and reliability. In a result: All PEC tuning upgrades operates within the engines’ tolerances. 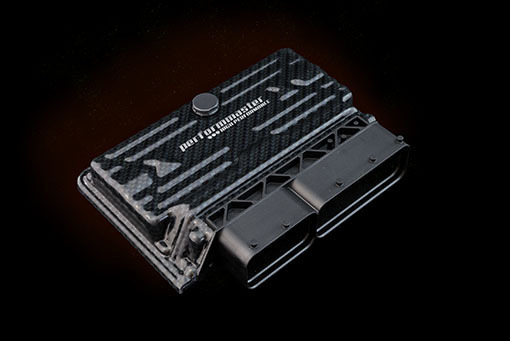 We inform you gladly about our tuning kit and Vmax delimiter for your Mercedes AMG. 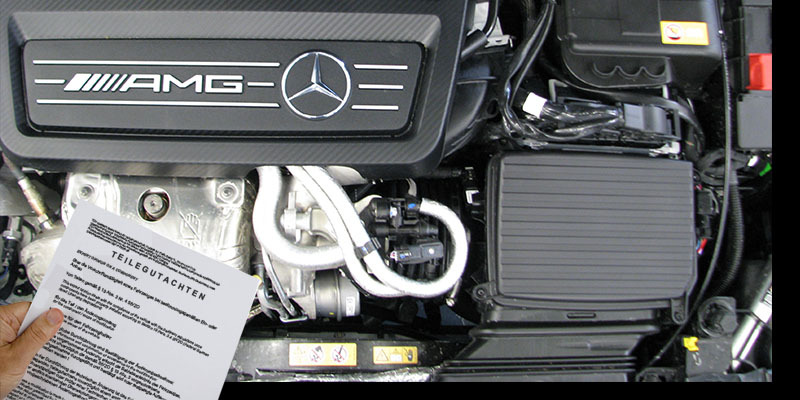 Send us your vehicle data and receive your personal AMG performance package. Select your Mercedes-AMG here.